One of the great parts of having a painting in the Sundance Food & Wine Festival is the opportunity to meet potential collectors. Having something for them to take home with them is a must. 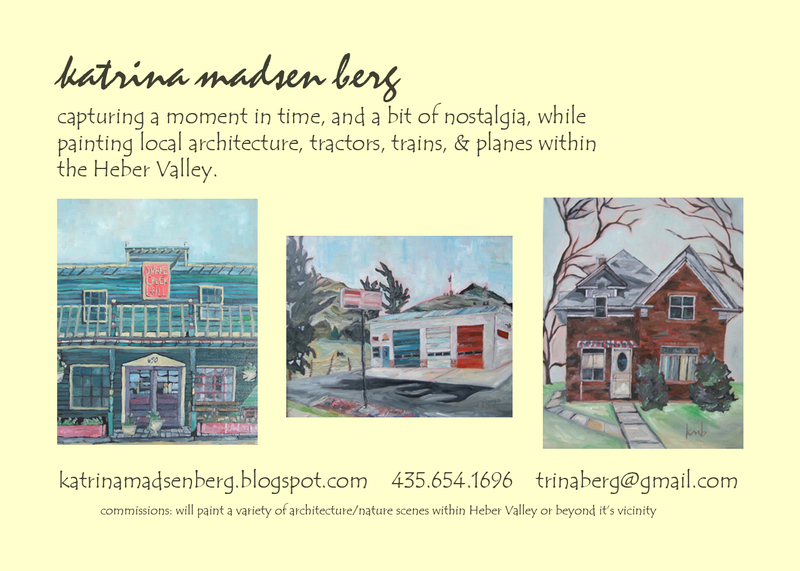 So I’ve been working on a postcard-style card, promoting my art. Tomorrow I hope to get a decent price for them to be printed before the event at the end of this month. Looks great, I think that it will be nice for them to be able to take it home as well. I have heard that Modernpostcard.Com does great work at affordible prices.